This year, the people of Illinois have a chance to guarantee their right to repair their equipment—like tractors, farm equipment, digital equipment, and even cell phones. It’s yours. You own it. You shouldn’t have to beg the manufacturer for permission to fix it when it breaks. The Digital Fair Repair Act is simple. It requires manufacturers to provide owners and independent repair businesses with fair access to service information and affordable replacement parts. So you can fix the stuff you own quickly—and get on with your life. But manufacturers like John Deere and Apple don’t like that idea. When your tractor breaks or your cell phone stops working, they want to be the only people who can fix it. And they get to set whatever prices they want for parts and service. It’s time to fight for your right to repair and defend local repair jobs—the corner mom-and-pop repair shops that keep getting squeezed out. Find out who represents you in the Illinois General Assembly. 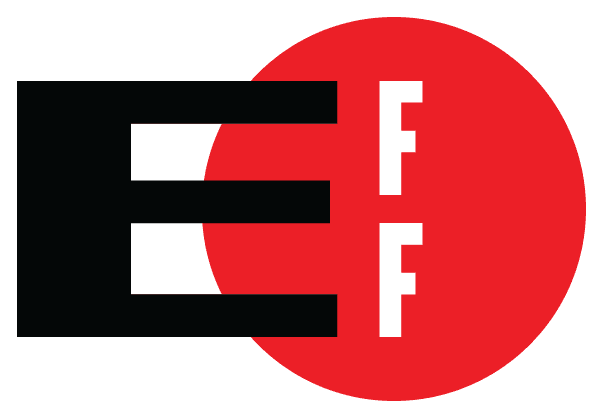 Tell them you support the Digital Fair Repair Act. Tell them that you believe repair should be fair, affordable, and accessible. Stand up for the right to repair in Illinois. It’s time to fight for your right to repair and defend local repair jobs—the corner mom-and-pop repair shops that keep getting squeezed out. Write or call your legislator. Tell them you support the Fair Repair Act. Tell them that you believe repair should be fair, affordable, and accessible. Stand up for your right to repair in Illinois!